Airtek Air Conditioning Services have the very latest technology and systems for home air conditioning Hale. 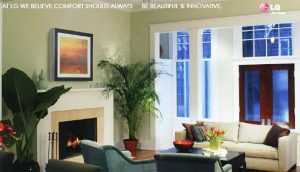 Our air con units are designed to perfectly compliment your home, providing heating in the winter and cool air in summer. Our home air con units are discreet and stylish and very energy efficient. Airtek Air Conditioning Services can service your existing home air conditioning unit even if we didn’t originally install it. 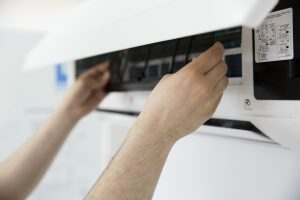 We highly recommend regular maintenance of your air conditioning system to keep the unit working in optimum condition. Regular servicing also prolongs the life of your unit. We also offer a 24hr emergency call out service. 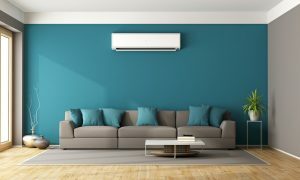 Airtek Air Conditioning Services offer a free quote service in and around Hale and we’ll make sure you understand the benefits of each type of air con system. We can then advise you on the best unit for your premises. Our professional, fully trained engineers will then install the unit at a convenient time for you, with minimum noise, fuss and mess. All you have to do is sit back and relax!